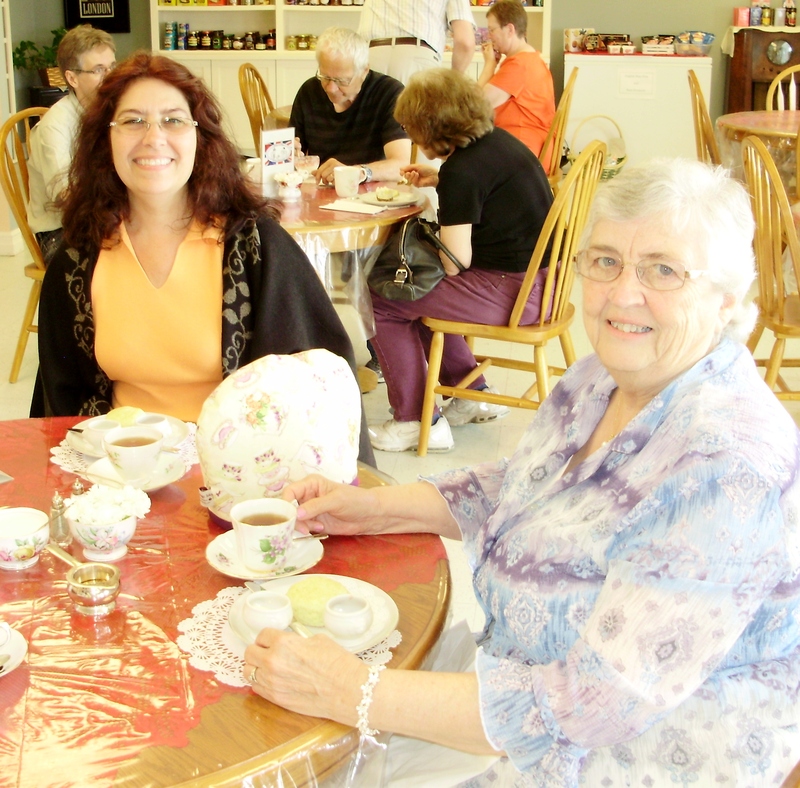 Today Shauna and Annie took Pam and me to a tea party at The Vintage Tea Room! We were all dressed in skirts/dresses. It was very special with Bone China, Creamy Earl Grey tea and scones. Shauna had a piece of pie and Annie had a piece of chocolate cake! 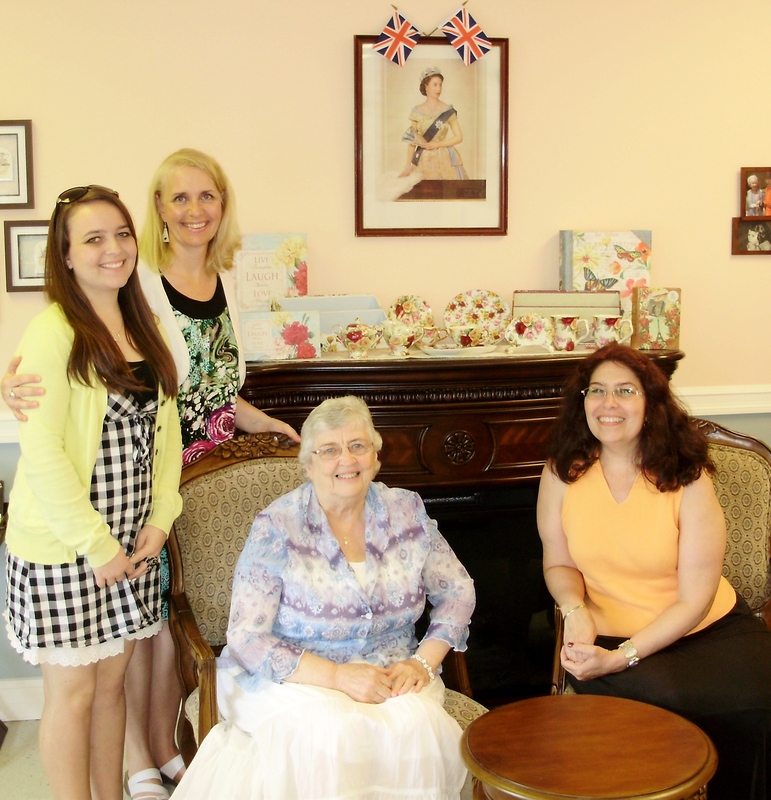 This entry was posted in Canada, Family, Saskatchewan, Tea Party, Traveling, World and tagged Canada, Family, Tea Party, Travel, World. Bookmark the permalink. 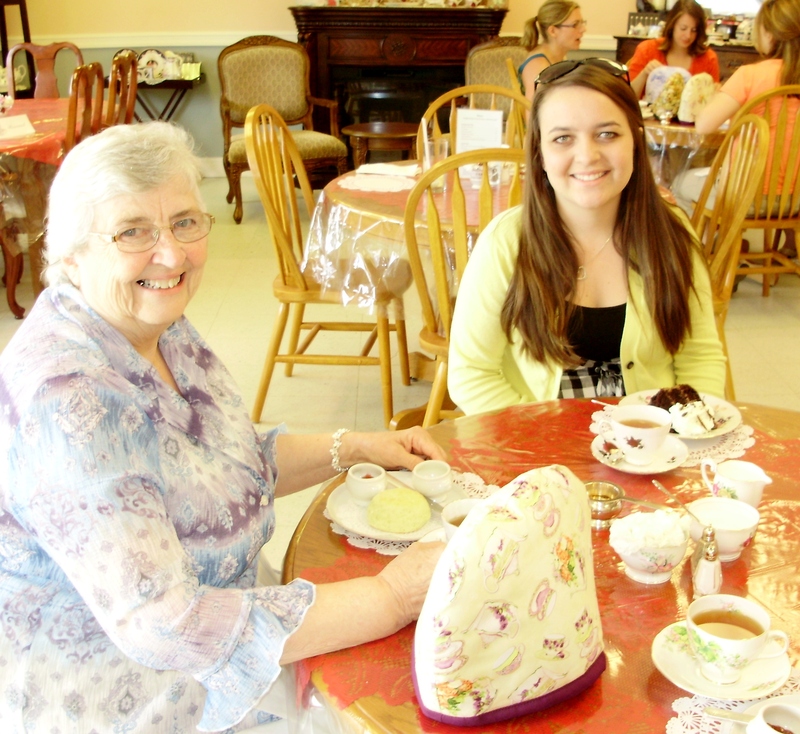 I wish all of my granddaughters could have been to this tea party! I love you! thanks, will check back later, have bookmarked you for now. I’m sorry you thought they were boring. I’ll try to do better. Thanks for commenting. Thank you for your kind words. I appreciate them so much. Thanks for your comment. I’m glad you stopped by.